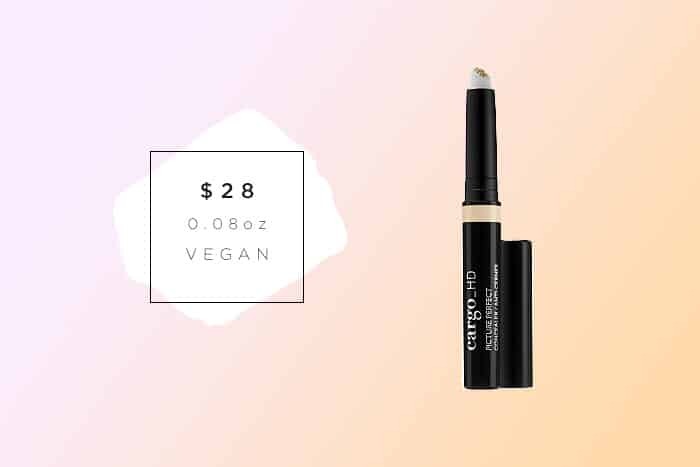 If you’re on the hunt for an amazing cruelty-free concealer to seal the deal, I’ve got you covered. (See what I did there?) Within this roundup, there is a great mix of products from high end to drug store, sorted by coverage. 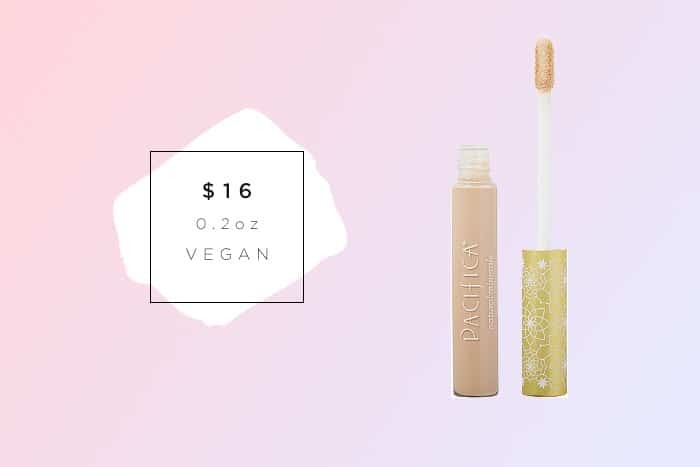 As an added bonus, all 16 of these concealers are vegan-friendly! 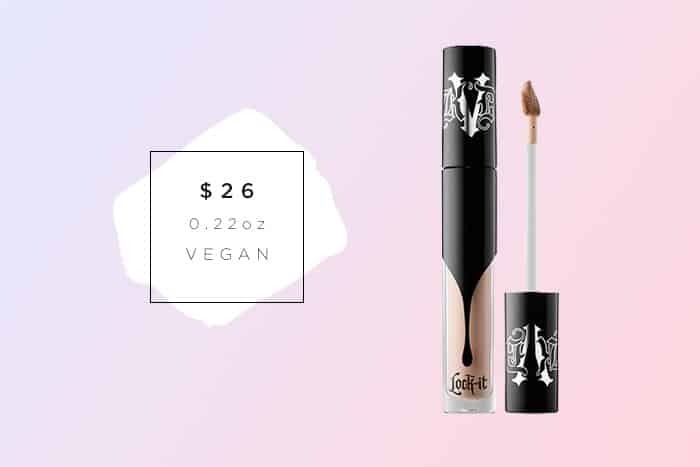 All products mentioned here are from cruelty-free brands, but some are owned by parent companies who aren’t cruelty-free. Those products will be indicated with an asterisk. 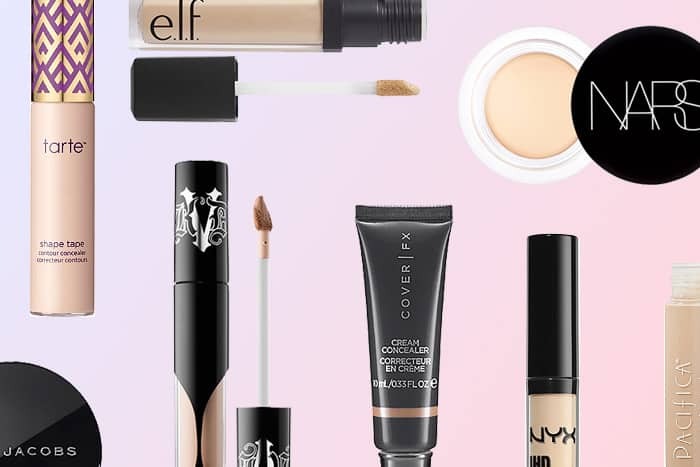 These first eight concealers are ideal for maximum coverage without being too cakey or drying. The much raved about “radiant coverage” concealer almost needs no introduction. It is long-wearing, hydrating and very well-loved. As with most opaque high coverage concealers, a little goes a long way! Read our review here. 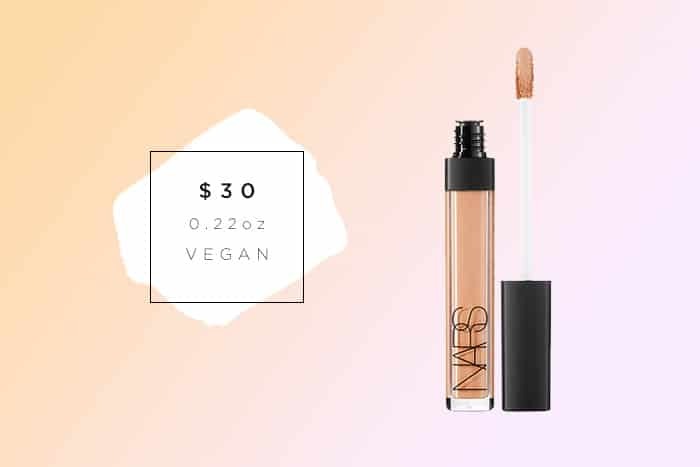 UPDATE: As of 2017, NARS is no longer cruelty-free. They test on animals where required by law and sell in China. This is a fuller coverage cousin to the NARS Radiant Creamy Concealer with a thick creamy consistency and a matte finish. Its formula is oil-free yet non-drying, making it an excellent option for people that struggle with concealer creasing. The OCC Skin: Conceal is my personal favorite! 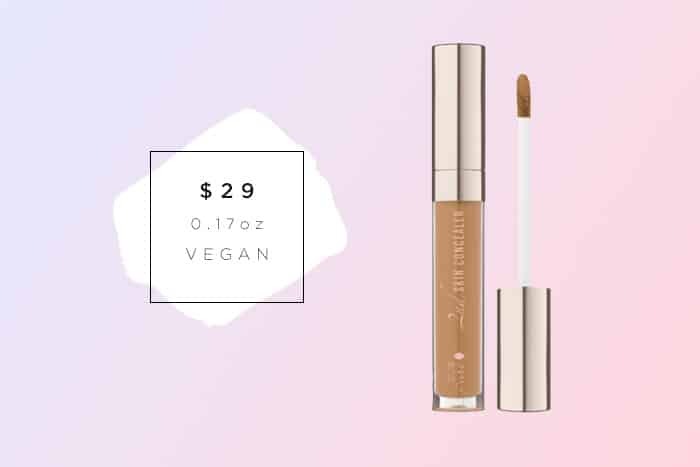 It is super hydrating and formulated with natural ingredients like cocoa extract, aloe leaf extract, and vitamin E. It is also versatile as it can be used for spot concealing, highlighting and contouring, as well as for a full coverage all over foundation. It also takes me forever to use up all of the product. This long-lasting, highly-pigmented concealer has an impressive shade range, including a pure white shade, perfect for highlighting the fairest skin tones! It also doubles as an eyeshadow primer. This is a great high coverage concealer you can get from the drugstore! It is also available in color correcting shades. However, the shade range is fairly limited and lacks options for darker skin tones. A cult classic, the NARS Radiant Creamy Concealer offers buildable coverage with a very creamy formula. It starts off “radiant” but does dry down to a more matte finish, without clinging to dry patches. This Marc Jacobs concealer has a creamy texture similar to that of the NARS Soft Matte concealer. It is also infused with antiaging and nourishing ingredients, which makes it great for keeping skin hydrated. 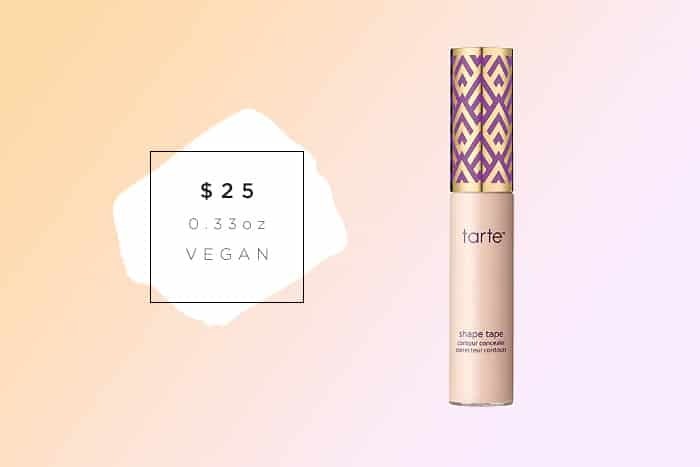 The formula of this concealer is like a perfect marriage of the NARS Radiant Creamy Concealer and Tarte Shape Tape, making it an absolute STEAL at under $4! This being said, Wet N Wild could definitely benefit from widening the shade range on both ends of the spectrum. The next eight concealers are great if you’re looking for medium buildable coverage! This is a creamy lightweight concealer designed primarily for use in the under eye area, but it works for spot concealing as well. It is formulated to set quickly so it won’t move around throughout the day. This is another great concealer option for the under eye area. 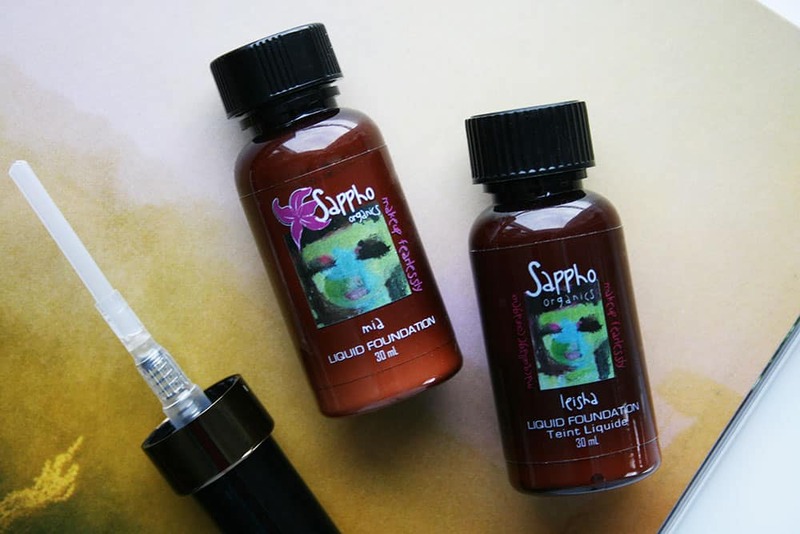 It has a nice creamy buildable formula, but the shade range is pretty limited and lacks options for darker skin tones. 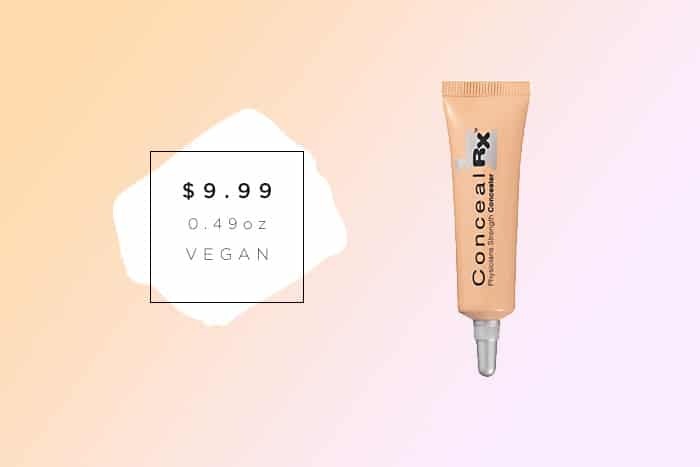 The Cargo concealer is said to be a “concealer and wrinkle eliminator in one”, and some people have described it as “liquid botox”. While I’m not sure if I would go that far, it is a great option to double as a concealer and primer. 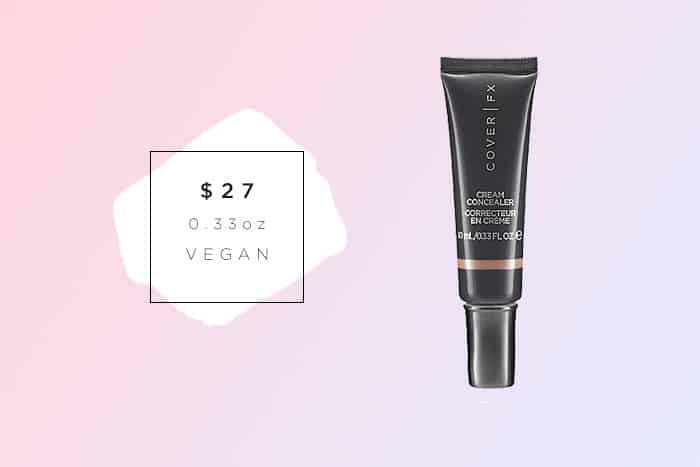 This concealer from 100% Pure is formulated with natural ingredients, including vegan olive-based squalane which gives it a hydrating finish. 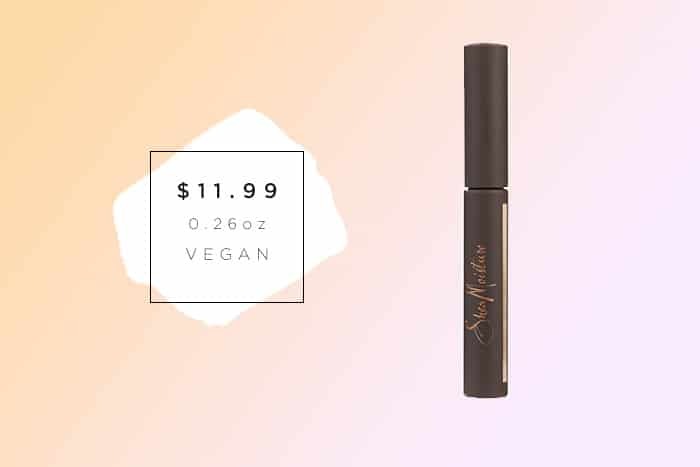 This is a great option if you are looking for a natural and non-toxic concealer! Although it is a medium coverage concealer, it can definitely be built up to full coverage where desired. 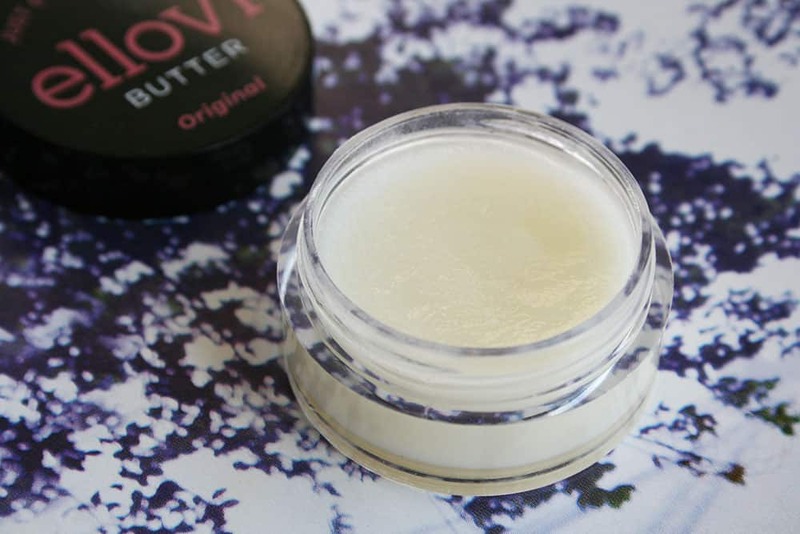 The texture of this one makes it perfect for covering acne, though it can crease when used under the eyes. This is another one of my favorites. It reminds me of a less full coverage version of the NARS Radiant Creamy Concealer, and the price makes it pretty hard to beat! It comes in a great shade range, including options for color correcting. 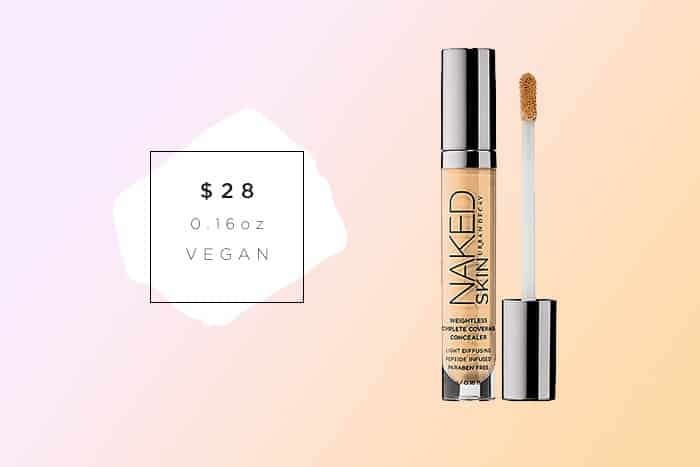 The Urban Decay Naked Skin concealer is another cult favorite which provides medium coverage. It’s creamy, luminous and easy to blend, ideal for using under the eyes. 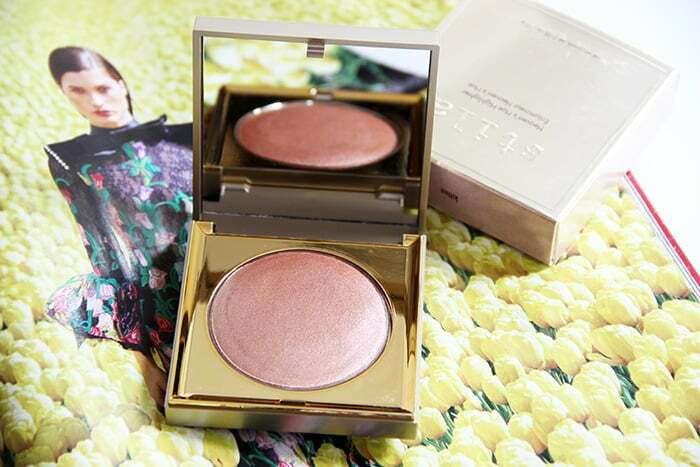 It isn’t ideal for covering blemishes, due to its coverage and luminous finish. 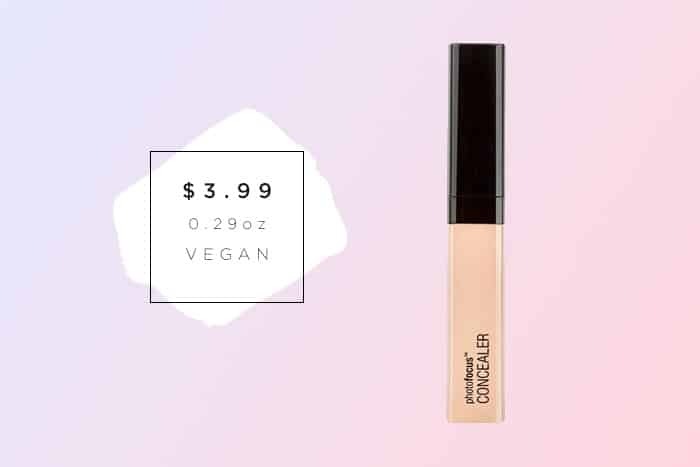 This is an excellent concealer formula for the amazing price of $3! It provides great coverage and lasts all day. The major downside is its very small shade selection. I loved this post! I am always on the hunt for a great vegan and cruelty-free concealer to help me cover up my genetic dark undereye circles. 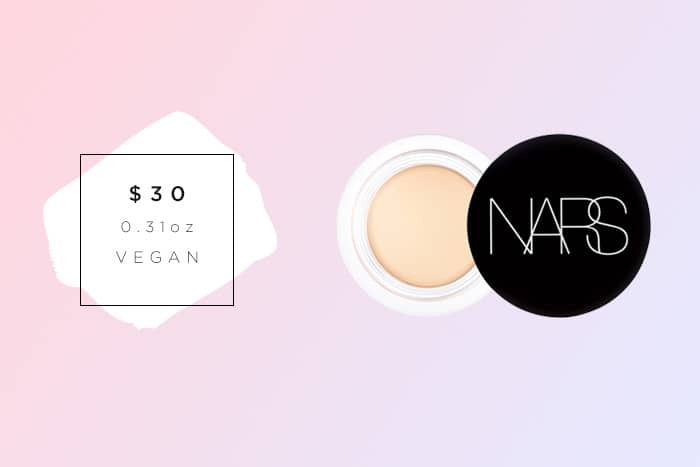 I knew that NARS was cruelty-free, but had no idea that those two concealers were vegan-friendly, so thank you for sharing. Another great budget-friendly concealer that I love is the Wet ‘n Wild Come Correct Concealer, though it can be hard to find. I currently use and love my nars concealer i have both, they have never been cakey on me and blend perfectly, But different skin reacts differently. Aly, Jecca Makeup Light 1.0 is very light! 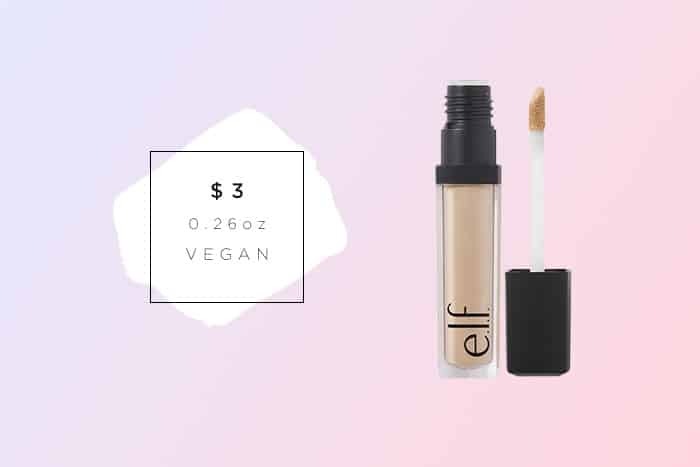 I am very fair, Elf has a few products not listed here which are very pale. 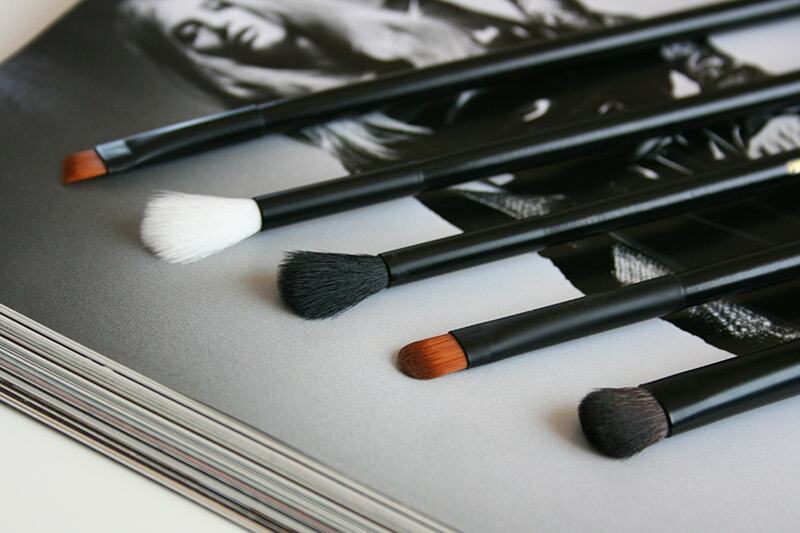 Have you tried Jecca Makeup? I was wondering how do you feel about theBalm Time Balm concealer? Hi Nicollette! timeBalm is a thick dry concealer, primarily intended for use under the eyes to cancel out dark circles. It is very high coverage but can get a bit cakey on dry skin. Wow and here I thought I’d heard of all the concealers to try… my list has grown exponentially! I’ve been dying to give Tarte shape tape a try, but the OCC one looks really interesting too. Thank you so much for this! It’s like you knew I was on the hunt for an undereye concealer! I have converted to cruelty free over the last year and you have been my bible! Thank you again- your research is so appreciated by this new convert! No. 7 missed the list? Middle of road cost, good color pick range, nice application options and generally a great line with regard to base and cover. Can’t manage without it! Hi there, I have a small concern. 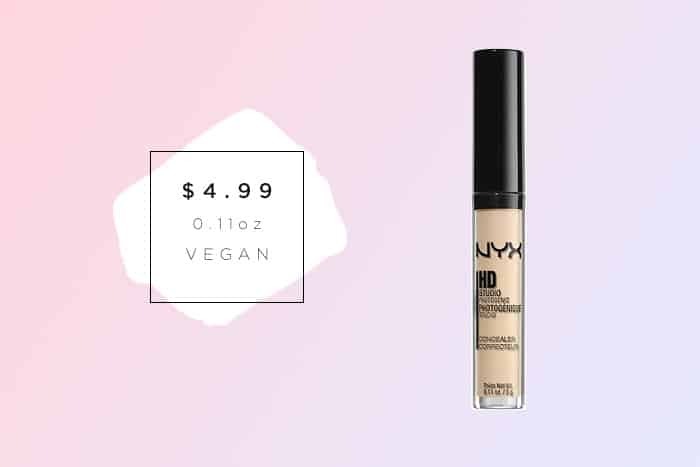 I know for sure that NARS and NYX both refuse to disclose which of their products are vegan, especially NYX, who claims that their ingredients lists vary depending on the manufacturer and therefore cannot be confirmed as vegan. NARS has been an extremely difficult brand to get any consistent answers from in the past. What has changed? Would you be able to provide an explanation for the two? Thank you very much for keeping on top of this for us. For me, looking for a decent concealer is very daunting, but I will certainly try out the products on this list. 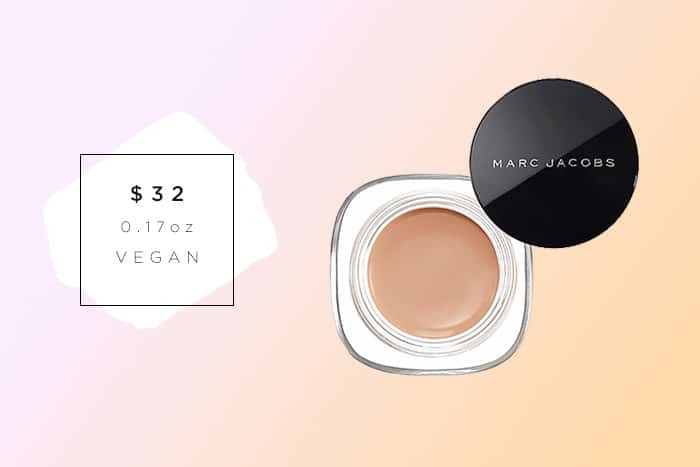 I didn’t know Marc Jacobs was cruelty free, but, NARS? I thought they sell on China! Am I wrong?? Before switching to vegan products I have been using the Napoleon Perdis Pro Palette Concealer. I’m wondering if anyone knows of a vegan alternative something of similar consistency, coverage and colours. Thank you! NARS is not CF anymore. They started selling in China this june. Came here to say this. This post needs to be updated. 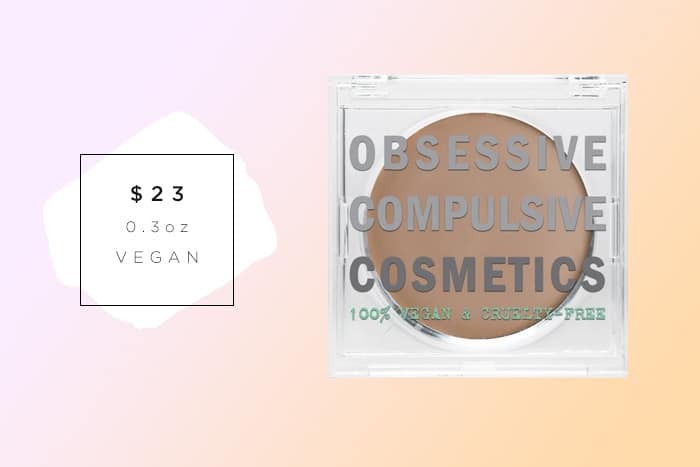 in your recent post you said nars was no longer cruelty free 🙁 Would you mind updating this post with more great cruelty free concealers? I LOVE YOUR WEBSITE KEEP UP THE GOOD WORK!!!! This list was made for me! I’m glad to see some more drugstore items to try first like the Physician’s Formula. It hurt to pay $30 for a just alright coverage concealer recently. The Wet n Wild has been on my list for awhile but I can never find it! Hey! Im on the hunt for a CF concealer for dry and sensitive skin that has a natural,hydrating finish but stays on all day. Any suggestions? Is NARS cruelty free? I thought it was not anymore? Complete rip off of this page. Tried to change some of the reviews but you can clearly see it’s from here. Thank you for letting me know, I appreciate it.